17 years ago this morning I ran a little late and got caught in the rush-hour crowds that prevented me from getting a seat on my EL train. But as I stood there—a relatively new Chicagoan—I was still in awe of the fact that I actually lived in Chicago and rode a train to work and I reveled in the fact that I was one of THEM: my fellow Chicagoans packed in the train car with me, commuting to (or from) our jobs as waiters, insurance brokers, construction workers, actuaries, janitors, bankers, personal trainers, writers and every other career and purpose in our big, always-moving city. When I finally arrived at work and got off the elevator, I saw everyone in my office crowded around the TVs in our glass-walled conference room. My first thought was that my colleagues would see I was late. But after joining them and watching the towers burn and fall, seeing the gaping wound in the Pentagon, learning of the disappearance of an entire airplane and its passengers in a fiery pit, I was struck by the fact that my underground commute that morning with my fellow train riders—a microcosm of the city, if not the country—was our last collective moment of innocence before we had access to any news and we suddenly had to face the sickening, horrifying, misanthropic enormity wrought by other human beings on a scale none of us could have imagined. 17 years ago today I never felt closer to colleagues, friends, family members and even strangers as we worked to understand the hatred and comprehend the savagery of perhaps the ugliest tragedy in our lifetimes. 17 years ago today we lost a certainty in our collective safety but we gained a powerful strength in our ability to care for and protect and even love each other when we needed to ... and even when we didn't. 17 years ago today, our world changed immeasurably. Our hearts broke irreparably. Our determination grew mightily. Our humanity spread defiantly. 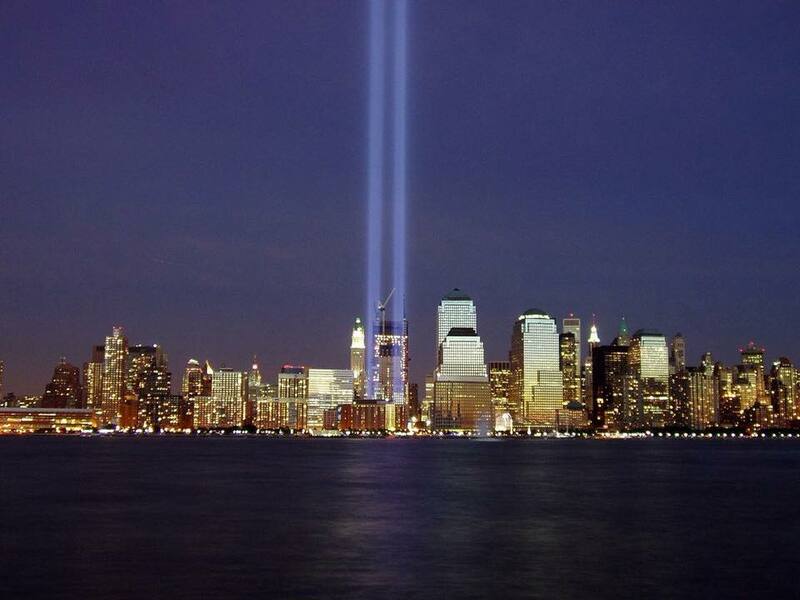 Time may erode the intensity of our initial united magnanimity, but we will never forget.